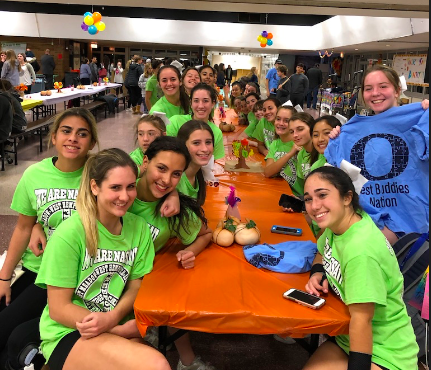 The Oceanside High School Best Buddies Club organizes a Thanksgiving Feast every year around the holidays. 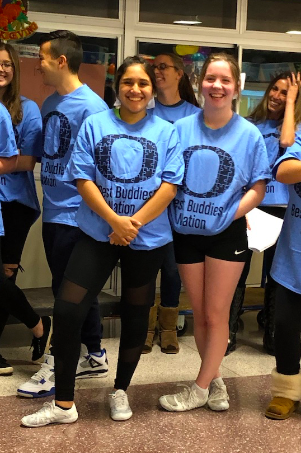 Best Buddies is a club where students with intellectual or developmental disabilities build friendships with their non-disabled peers. It is a wonderful organization benefits all students involved. 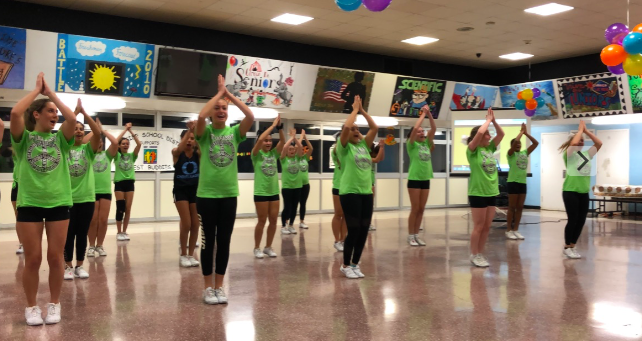 One of our Varsity Cheerleaders is the President of the OHS Best Buddies club, and two more of them are officers. Each year, we are proud to attend the feast and begin the festivities with a performance. 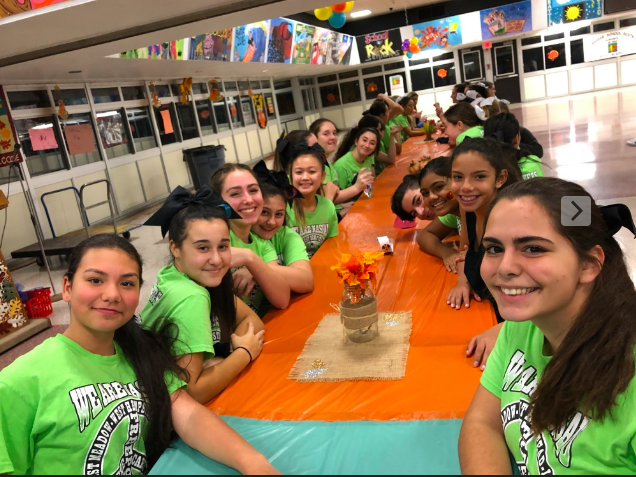 The students and families love the fun cheers we perform and it sets the tone for an amazing night!